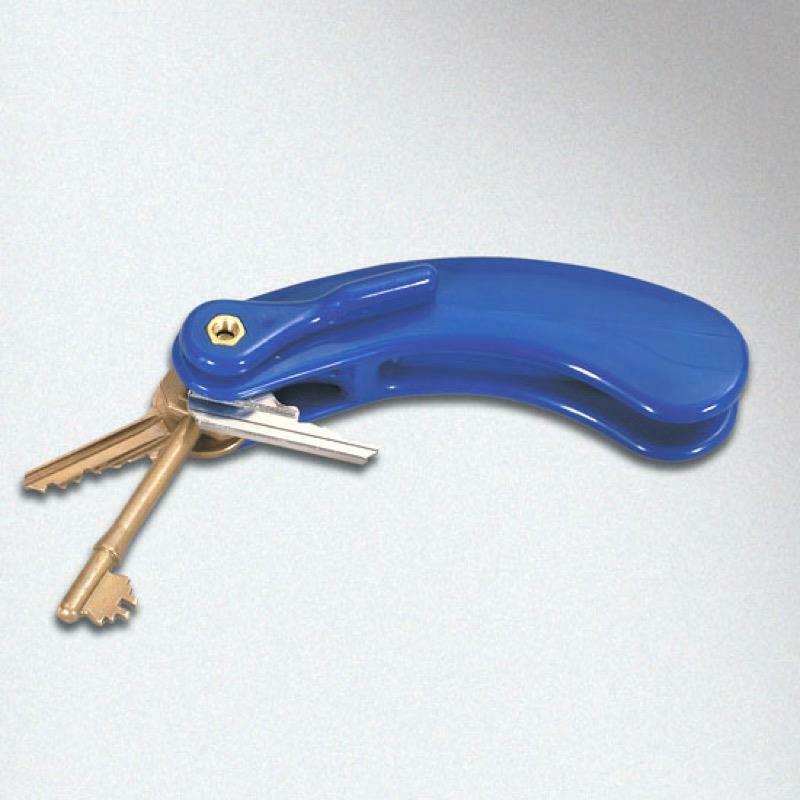 The Three Key Turner is a simple product that has curved built in handles for three yale or mortice type door keys. It provides an easy comfortable grip and good leverage for turning. The Three Key Turner has a locking lever attached to the brass fittings to enable the keys to be positioned seperately or locked back into the body of the handle.